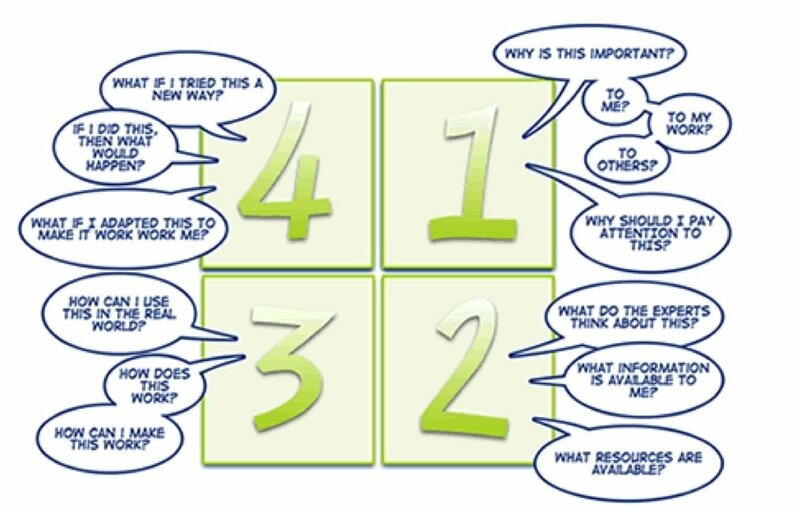 All learning includes the asking and answering of four questions. These questions form a cycle of learning. This four-part cycle applies to learning anything. 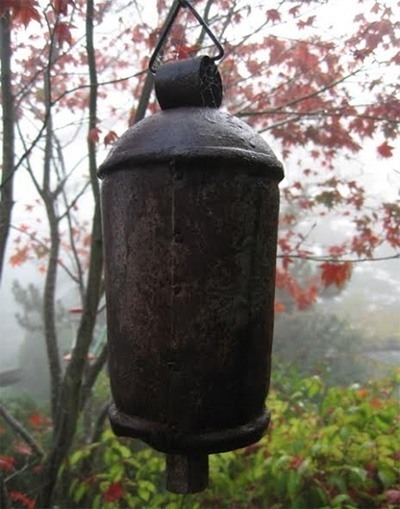 Check the article to find more! Millions of dollars are spent on compliance training every year. Though necessary and crucial to organizational success, many organizations are struggling to keep up with new trends due to budget constraints. 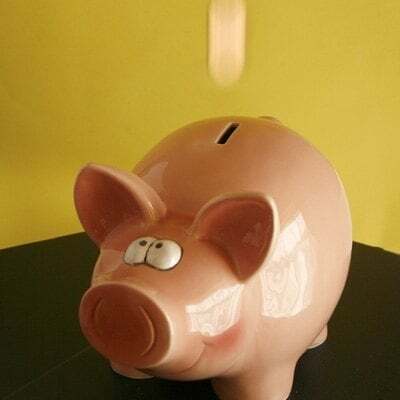 Here are some great tips for improving your compliance training programs without breaking the bank. 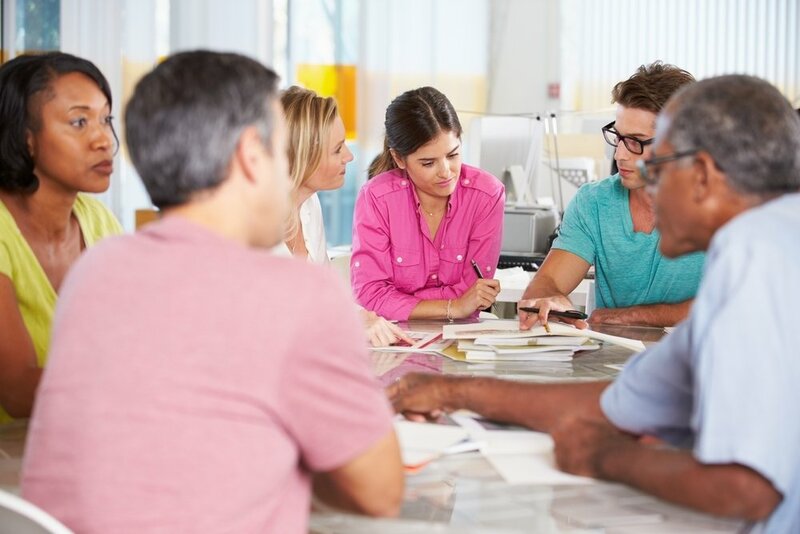 Corporate sustainability and social responsibility (CSR) is making waves in Fortune 500 companies, so why haven’t HR and Learning & Development teams caught on? Don’t miss opportunities to infuse CSR messaging into training to increase engagement and impact. Get an early glimpse of trends and insights we’re seeing in Kineo and eLearning Industry’s 2014 Compliance Training & Communication survey. 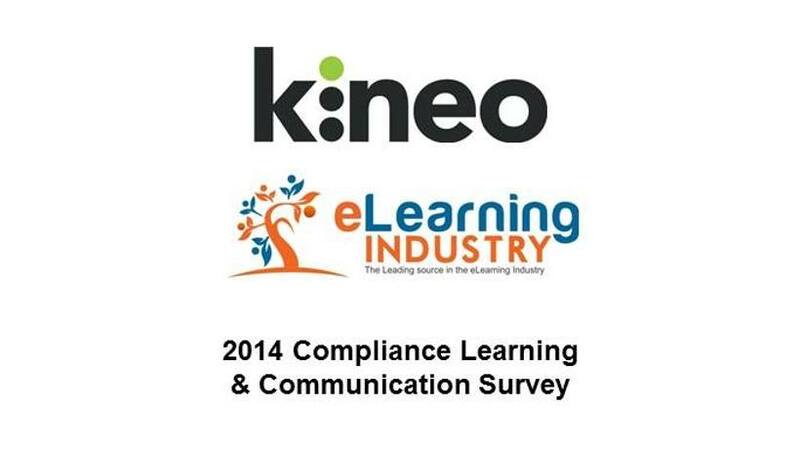 Kineo and eLearning Industry invite you to participate in the 2014 Compliance Training and Communication survey. 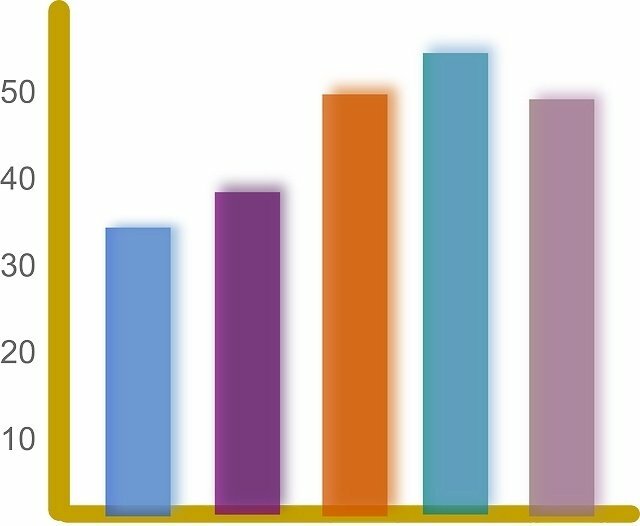 The survey aims to gain a global perspective on the current trends and challenges in compliance learning programs. Prudence dictates that investment decisions for any new project, whether it is commercial or non-profit in nature, must be predicated upon a solid business case of value delivery. While some social programs might be justified even though there might not be a monetary value to them, most initiatives in the business world are tied to demonstrable value, either in productivity or monetary terms. 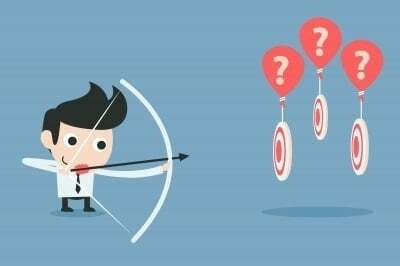 Corporate training initiatives fall within that category. Corporate eLearning can be divided into two categories: learning and "rules and regulations" training. This article talks about the differences between the two categories, why the distinction is so important, and the key challenges in developing good Rules and Regs training. 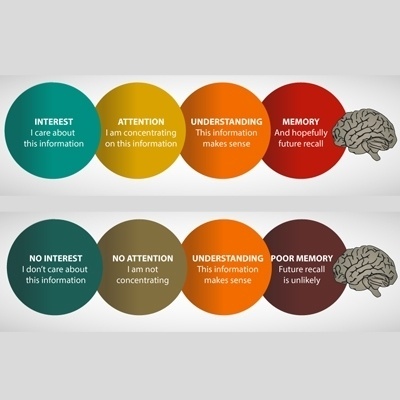 As an eLearning Developer, motivating learners is an important consideration because in reality learners are not always motivated to learn. They’re busy, they have other things to do, they don’t see the course as being important or have had a bad experience in the past. 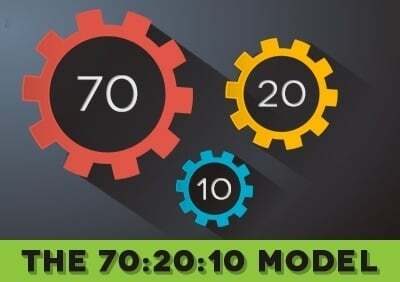 Would you like to motivate your learners based on the ARCS Model? 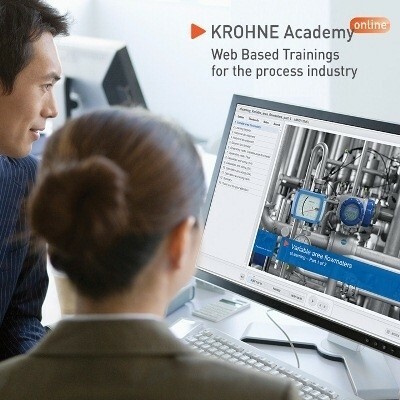 KROHNE, a full-service provider for process measuring technology, offers a free online training tool focusing on various elements within the area of industrial process measurement. Published on the ILIAS learning platform, the KROHNE Academy online consists of electronic learning content with full audio.